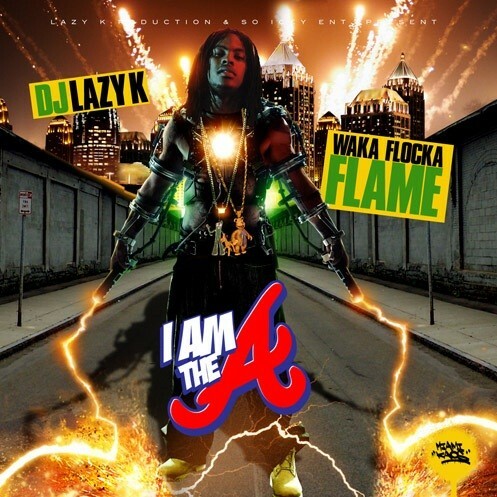 Follow @LiveMixtapes, @DjLazyK & @WakaFlocka1017! 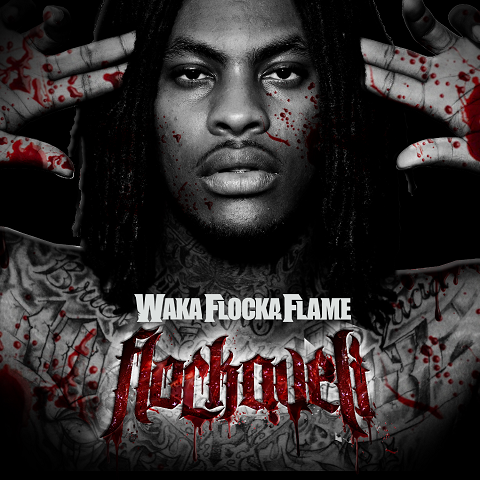 Waka's Debut LP Flockaveli drops Oct. 5th! Support your favorite artist!